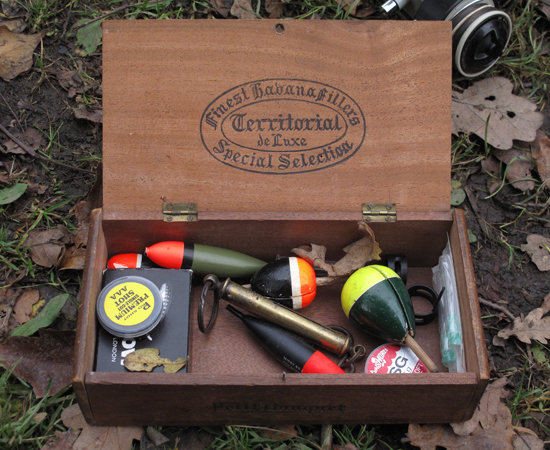 Fishing tackle boxes part two – The cigar box! 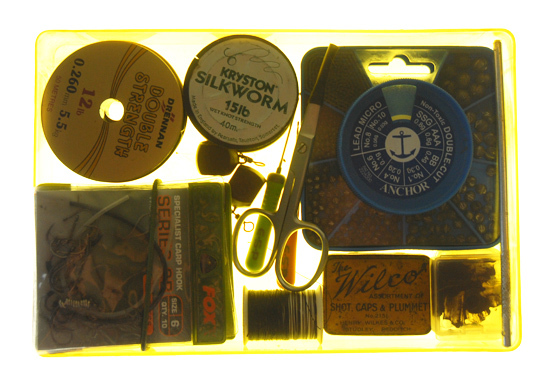 Back in the days when Stewart and Efgeeco weren’t producing plastic injected tackle boxes, a visit to see grandad could result in a cigar box perfect for fishing tackle items. 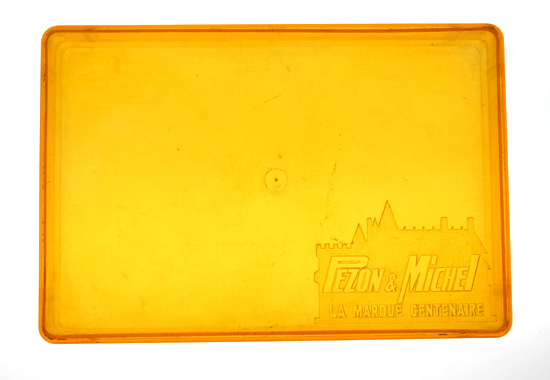 In my case, some pike tackle. For those observant types the hypodermic needles are for injecting oils into dead-baits not a nasty habit picked up in the east-end of London!